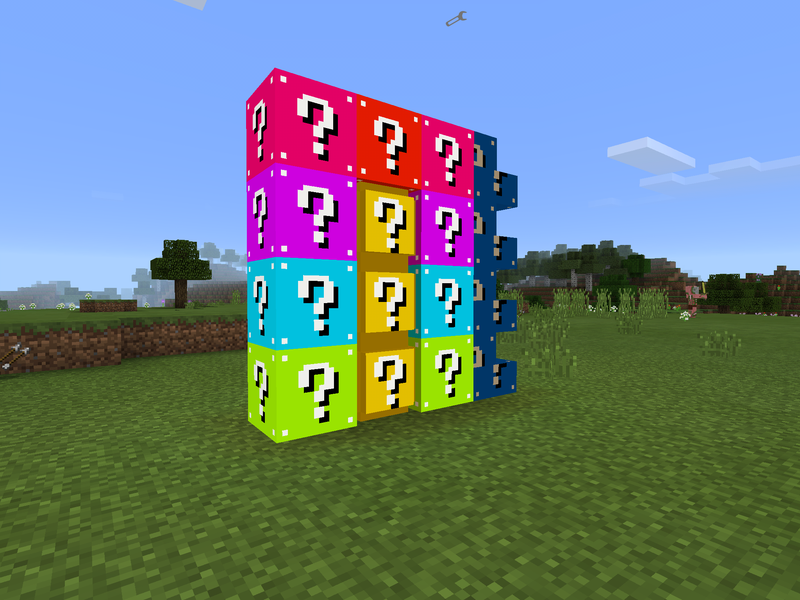 Enjoy yourslef with Rainbow Lucky Blocks! 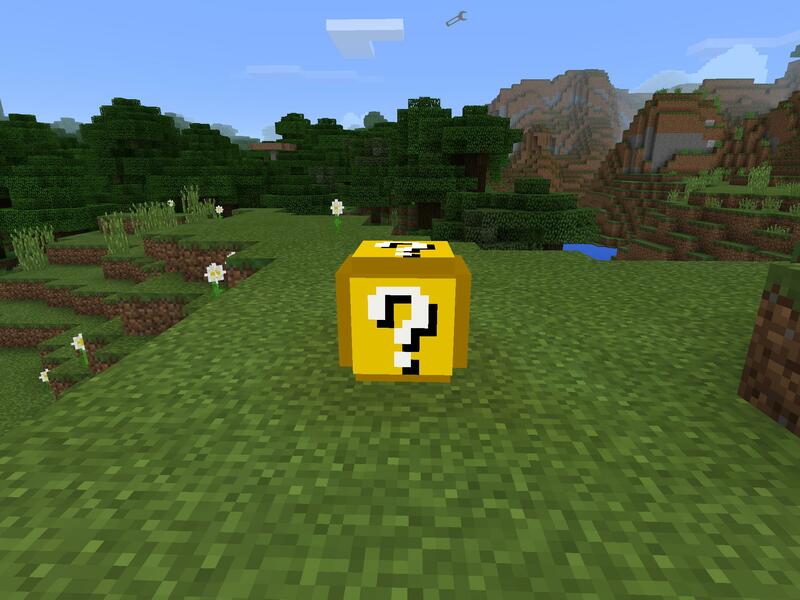 To get these blocks in survival, type /lucky. Some of the shapes of the blocks are different, like blue being stairs.